Is it time for a fresh start? Are you ready for a whole new lifestyle that will allow you to unleash your full potential? Do you have 21 days to dedicate to a life transformation? If you answered yes to any of these questions, now is the best time to participate in a detox program. Detox has many benefits and there are many different programs to choose from. However, each program endeavors to achieve the same goal. That goal is to rid the body of toxins. Over the last year, Santosa has welcomed a wide variety of guests from around the world to our detox retreat. 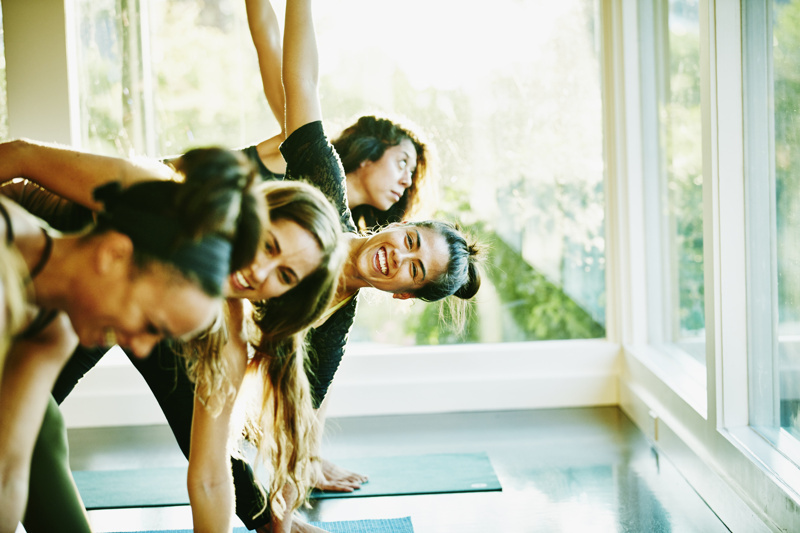 All come with the common goal of transforming their lives and forming healthy habits. Many of our guests choose to stay with us for 21 days to participate in a well-rounded detox program. Is there a significance that comes along with 21 days? Studies have shown that it takes a mere 21 days to build a fitness habit or to make a new hobby stick. In addition, 21 days provide ample time for a transformation cycle with regard to a detox program. What will happen during a 21-day detox program? Even though you might be completely motivated to make a change, it can be quite difficult to do so if your every day environment remains the same. Outside forces can play an important part in your transformation, so choosing to take yourself out of your comfort zone can do wonders. If it is possible, transport yourself to a healthy, nurturing environment such as the one at Santosa. A new, healthy environment full of people ready and willing to support you can make the experience of a detox that much easier. A huge plus of coming to Santosa Detox & Wellness Center is that you will be participating in a detox program along with other guests. You will have an automatic support system of peers who understand what you are going through, making it easier to share the emotions, challenges and little gains and wins during the 21 days that you are here. 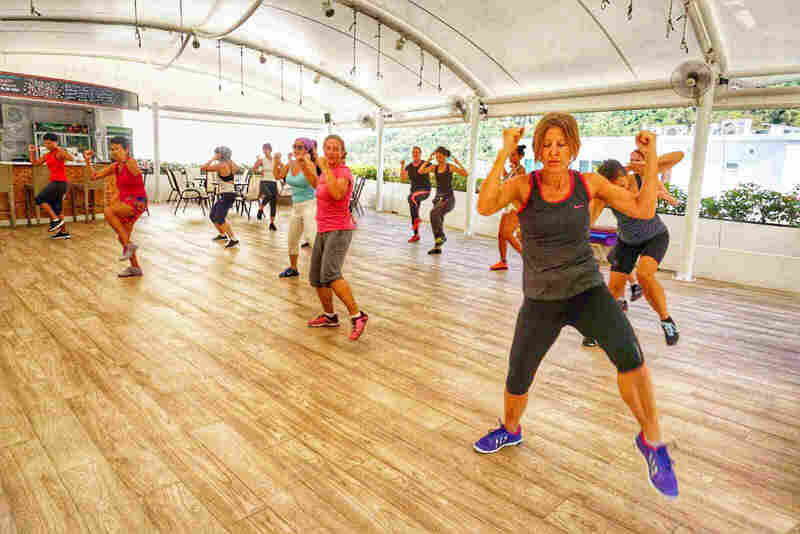 In addition to a detox program, you will be able to join a wide variety of on-site activities including fitness classes, Zumba, yoga classes, vegan cooking classes, nature walks and much more. Many of our guests find that they enjoy these classes so much that they turn into a hobby. For example, some guests upon their return home decide to continue going to yoga a few times a week. During the 21 days you spend at Santosa, so many wonderful, positive changes are going to occur. Your perceptions of food and healthy eating, exercise and handling of your emotions will be transformed and viewed in a completely different way from when you first arrived. Upon completion of a 21-day detox program, you will feel fresh and revitalized. Often times, guests mention that the feel lighter, both physically and emotionally, and that life in general seems a bit more clear. Post-detox usually brings about a complete life transformation. Many guests continue on their health and wellness journey building upon the foundations learned during their detox program. 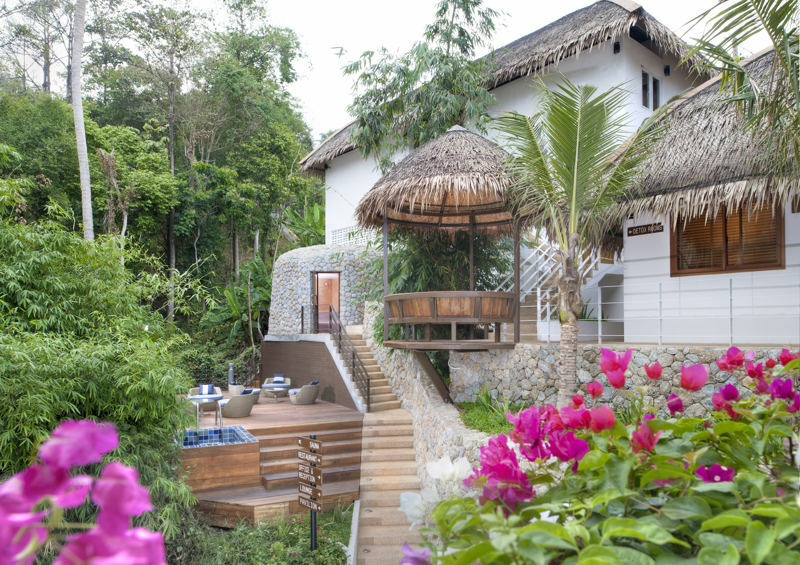 Located on the tropical island of Phuket, Thailand, Santosa Detox & Wellness Center is a luxurious detox retreat set amongst jungle clad hills above Kata Beach. Our comprehensive detox programs will kickstart your health, challenge your comfort zone and produce excellent results. If you are interested in learning more about spending 21 days detoxing with us, simply fill out the inquiry form below and a member of staff will contact you. See you soon at Santosa!